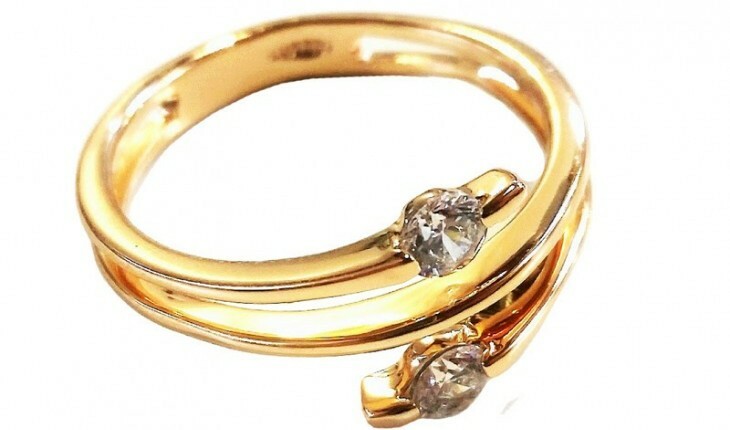 Feature these red carpet inspired rings on your next date night! This post is sponsored by Cate & Chloe. Awards season has come and gone and the celebs have left us dreaming of the hottest jewelry trends. How we wish we could afford their jewelry selections! Cate & Chloe Jewelry makes it possible to take a piece of Hollywood with you this season with their red carpet inspired jewelry. They add glamour into your everyday life with high quality designs, from the office to the red carpet. If you’re looking for something special your next date night that your sweetheart will remember, these stylish rings are sure to do the trick. Oscars buzz is beginning to die down, but of course, there is even more celebrity news and gossip that is making headlines. According to UsMagazine.com, celebrity exes Ben Affleck and Jennifer Lopez reunited at the awards show during one of the commercial breaks, playfully joking around. We were all heartbroken when the famous couple had their celebrity break-up in 2004, but there’s no need to worry: They’ve kept in touch via email for the last decade. If only all splits were this civil! It can be awkward for celebrity exes when they see one another again. How can you remain civil if you bump into your former flame? Taya Kyle showcases her famous relationship with late husband Chris Kyle at the Oscars for American Sniper. According to UsMagazine.com, she attended the star-studded event not only for her husband, but for veteran families as well. Kyle referred to Warner Brothers like a fairy Godmother, getting her on a plane, which had a dress and jewelry, even the shoes and Spanx waiting for her. Whether you’re in a famous relationship or not, it’s important to express your feelings to the one you love. What are three ways you can show your partner you care? 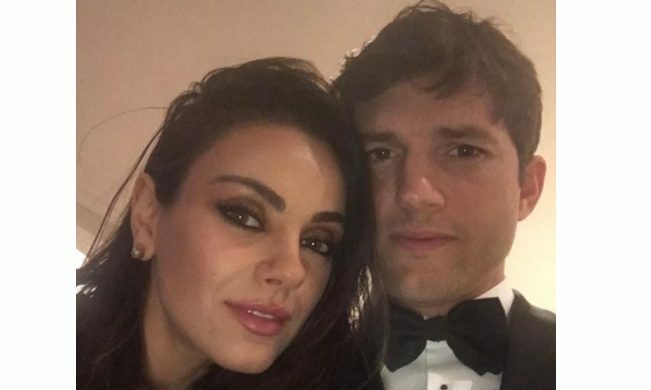 The Oscars have come and gone, awards have been handed out, but even famous couples want to find out about the celebrity news regarding the celebrity love stories of the winners. Julianne Moore, who won Best Actress, said that her husband, Bart Fruendlich has been very supportive of her throughout this journey. According to UsMagazine.com, during her acceptance speech, Moore gushed that her husband was the first person to see the movie and predicted that she would win an Oscar. 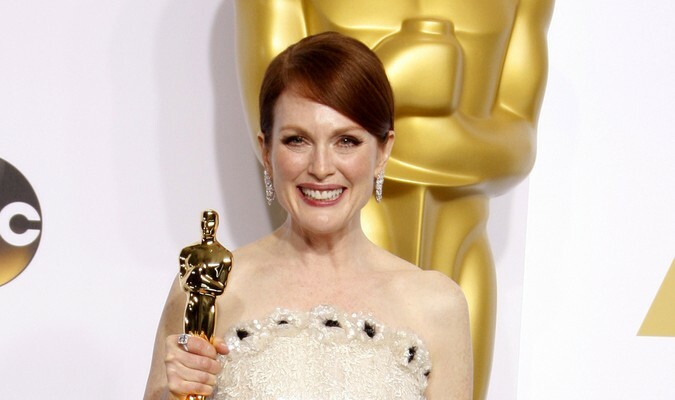 The latest celebrity news about Julianne Moore’s husband predicting her Oscar win makes for a wonderful celebrity love story. What are some ways to encourage your partner in his/her career? 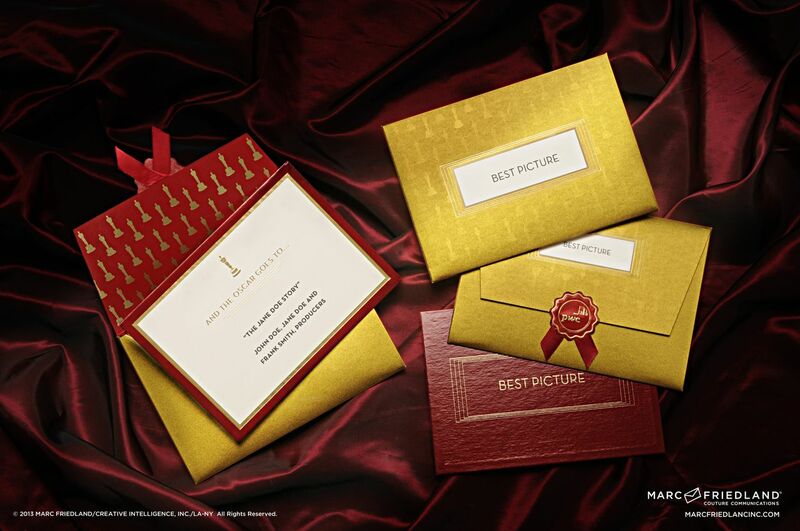 Product Review: Make M&M’S® a Part of Your Oscars Celebration! Product review: Find out how to make Milk Chocolate, Peanut, & Crispy M&M'S® a part of your Oscars celebration. Check out this fun date idea! This product review is sponsored by M&M’S®. There are pairs of things that just make sense together, like cookies and milk, peanut butter and jelly, or strawberries and champagne. The same thing can be said for award shows and M&M’S®. With the 87th Academy Awards less than a week away, some of you may be thinking about throwing a viewing party. So why not consider making this delicious chocolate candy a part of your Oscars 2015 celebration? Use this product review for some fun ideas! A grand event like the Academy Awards calls for a grand celebration! Even if you’re just at home with your significant other or some of your close couple friends, this M&M’S® and Oscars date idea can make your night red carpet worthy. Before the party starts, make sure you’re stocked up with your favorite M&M’S®, whether it’s the classic creamy Milk Chocolate, the tasty and crunchy Peanut, or the fun Crispy that are back by popular demand. Their colorful candy shells and chocolate filling will add a festive touch to your celebration. While you’re munching on these rainbow confections, make sure to look out for the commercial that M&M’S® will be debuting on the big night. Check out the videos below for some of Red’s Red Carpet Tips to make your celebration on Sunday, Feb. 22 even better! There are a wide variety of treats you can make using M&M’S® that are sure to satisfy any sweet tooth. Add Crispy M&M’S® to brownies for a crunchy surprise, or bake M&M’S® cookies as a fun alternative to your usual chocolate chip version. Get creative with your recipes, and don’t be afraid to mix all three varieties together for a completely unique experience! For a final touch to your decor, lay out a “red carpet” path toward the dessert table with the tasty M&M’S® treats you made for your guests. At the end of the night, send your guests home with some swag bags — just like the Oscars attendees — and fill them with cool and fun items you think they will love. Don’t forget to include some M&M’S® in there too! 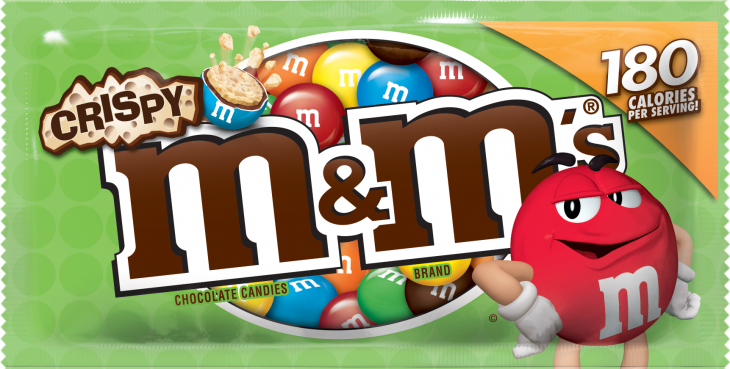 What are some of your favorite ways to enjoy M&M’S®? Share them with us below and on social media! When it comes to a date night, Goreski encourages women to look beyond what they’re wearing. “Starting off with really good hair, makeup, and skin is super duper important,” he explains. “Your skin should definitely be glowing on Valentine’s Day!” He also says that you should invest in a show-stopping coat to amp up your look this winter. Watch the celebrity video interview above for more! Parents-to-be Channing Tatum and Jenna Dewan-Tatum bumped up the red carpet at the 85th Annual Academy Awards in Los Angeles on Sunday (February 25). Sporting a black lace Rachel Roy dress and Irene Neuwirth earrings, the mom-to-be looked radiant alongside her hunky hubby. Ben Affleck won Best Picture at the Oscars this year and thanked his wife, Jennifer Garner, profusely during his acceptance speech. According to UsMagazine.com, Affleck thanked everyone that worked on the film and acknowledged his fellow nominees then began thanking his wife. “It’s work, but it’s the best work there is” he said of his relationship. He also shared a loving kiss with his wife before getting up to receive his award. These lovebirds were married in 2005. They have three children together, Violet, 7, Seraphina, 4, and Samuel, 11 months. What are some ways to show appreciation for your partner’s support? Celebrity hair and makeup artist Julia Papworth finds her inspiration just about everywhere: from fashion magazines or local newspapers to sites like Pinterest and Vine, she’s always looking for new looks to try. “It’s important to find an image you love and then take it and make it your own,” she said. By making a few small changes, you can create a unique style that will represent your particular personality and specific style. …On the edge of your seat? Click here for more.